If you are a freelancer or business, you have a website on which you showcase your wares. Whether it is a service you offer, an online resume of your talents, or an actual product, video is a great way to engage your clients. Video allows you to get more personal, it allows you to speak to us one-on-one, and is holds the viewer’s attention longer than a page full of text. And because of the few barriers to entry, producing your own video today is easier and cheaper than ever. 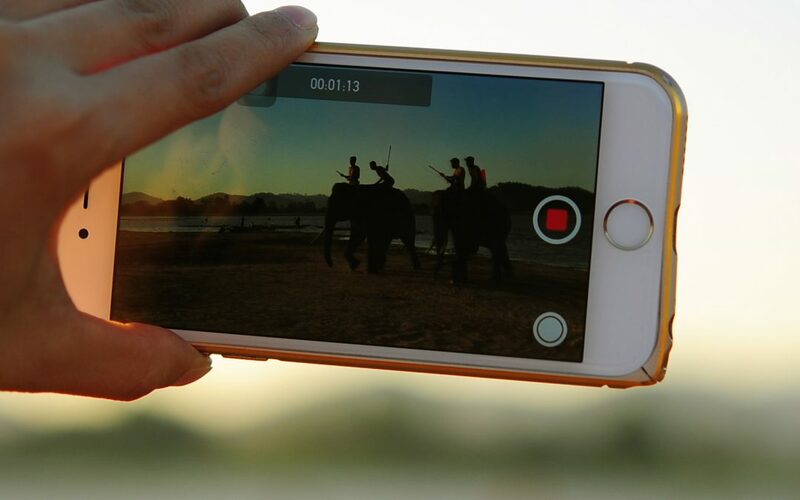 So, you already have a camera and maybe you’ve started making videos…but are they good videos? 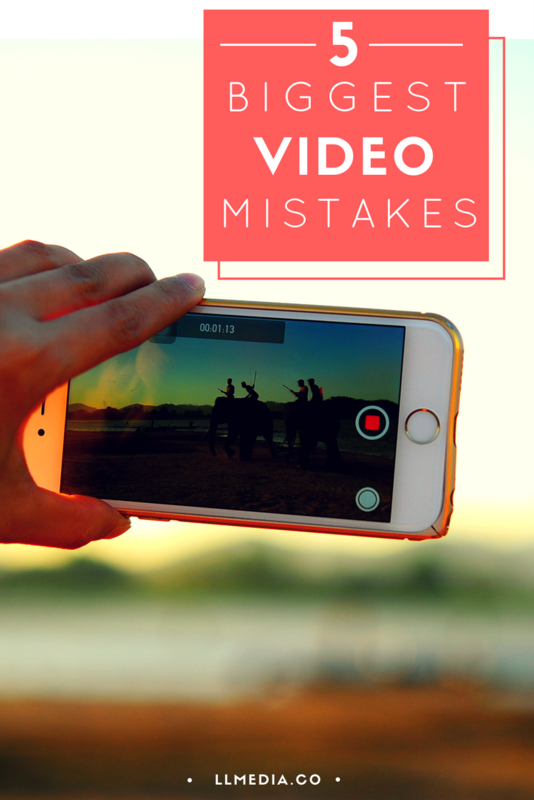 Here are five of the biggest video mistakes that people make…and how to correct them. Truly the most important part of any video is the story. Do you have a focus? What is it? Don’t feel like you have to tell us everything in one video. Each video you produce should have one clear-cut message. If you can’t decide, then break it down and make several different videos, each with its own focus. Perhaps more important than good-looking video, is good-sounding video. Without sound, a video is a lifeless bit of moving pictures. Audio brings us in, it makes us feel as if we are there. And nothing says, amateurish video, like bad sound. If you are doing interviews, or just speaking into the camera yourself, please use an external clip microphone and not the internal mic on the camera. When you just use the camera’s mic, you are left with all the ambient sound of the room, whereas with a clip-on mic, you get cleaner sound directly from your subject. Want your video to remind us of dad’s home movies? Then don’t use a tripod. Intentional movement is one thing, but overly shaky video screams unprofessional and distracts the viewer from what you are trying to convey. Invest in a video tripod (one that can hold the weight of your video camera). If you don’t have one yet, put your video camera on something sturdy and horizontal like a bookshelf, or the ground (obviously not good for interviews), or, if you must, hold it as still as you can. So even if you have a tripod, you might still be ‘camera move’ happy. Use pans, tilts, and zooms sparingly. Our eyes don’t see real life this way, so you should mostly avoid it. You should use action within your shots (moving subjects) to create movement, not the camera itself. To make life easier for yourself, only press that red record button when your shot is locked down, focused, and composed. Often times, amateur videographers start rolling and then check their focus and start re-jiggering their shot. Even though, 99% are now shooting digitally, and therefore not ‘wasting film’ like the olden days, it is still a waste of your time and memory space. Even more importantly, when it comes time to edit, all of your shots are solid and will be useable. You won’t spend hours sifting through shaky, out-of-focus clips and can get right down to the business of being creative. 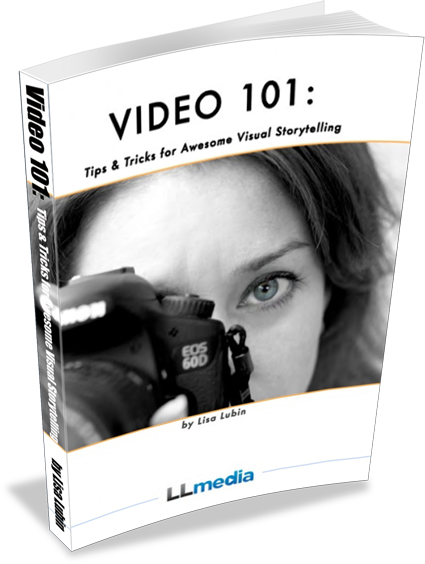 There are tons of tips and tricks that go into producing good videos. But when you start with a good foundation and avoid these top mistakes, you will be on your way to creating solid videos that match the rest of the quality content you put out there. Need more help? Feel free to contact me.